With “Kedar Gouri”, Gour Prasad’s unfulfilled desire to venture into production was rekindled. 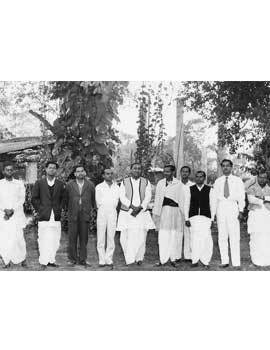 Interestingly, at this crucial point in time, he met Santanu Kumar Das, who was a writer and also a minister in the cabinet of the then CM Nabakrushna Choudhury. Being head of the Orissa Depressed Classes League, Santanu Das was motivated to create awareness about untouchability. He wrote a story to this effect which eventually made it possible for the actor, Gour Prasad, to become producer! Gour Prasad’s dream was finally realized and “Bhai Bhai” was produced in 1956 under his banner ‘Chitram’. His association with Nitai Palit had by now grown into a deep friendship and they were known as Nitai - Gour. By virtue of this friendship Gour Prasad offered Nitai Palit to independently direct and write the screenplay for this movie. The noted writer Manoj Das was roped in for lyrics and dialogues. Chapala Naik of “Amari Gaan Jhua” fame was once again the leading actress opposite Gour Prasad. 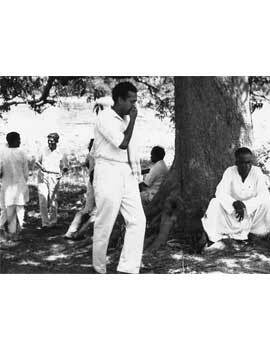 Dinen Gupta, asst.cameraman in Satyajit Ray’s “Pather Panchali”, was given a break as an independent cinematographer. Many established stage and radio artistes were introduced in this movie. 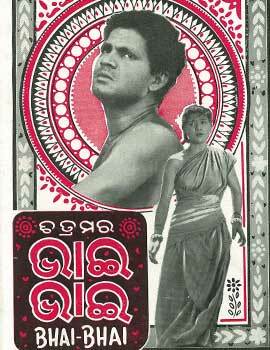 Music was given by Bhubaneswar Misra and Balakrushna Das under the name Bhuban-Kissen. 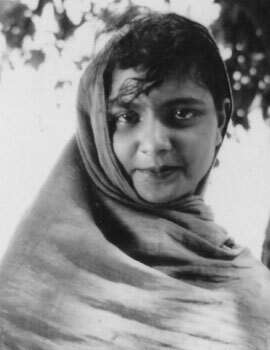 Laxmi, wife of Guru Kelucharan Mahapatra (Odissi exponent), debuted in cinema. 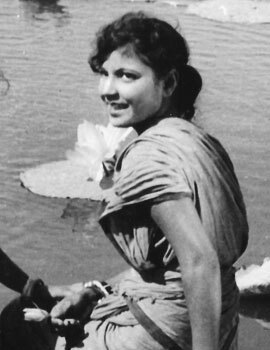 Established stage artistes like Samuel Sahu(Babi), Priyanath Misra(Pira), Leela Dulari and radio personalities like Hemanta Das, Srikant Mohanty(Debuted), Sachi Das(Debuted) and Radharani Sarkar were all prominent part of this movie as actors. 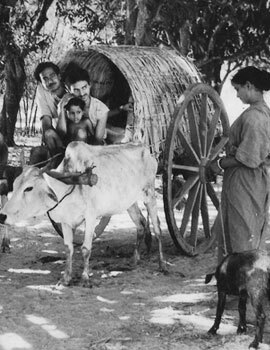 The movie was shot entirely in the village Arilo, Orissa. The CM Nabakrushna Choudhury would often drop in on the locales as this project was very close to his heart. He also graced a special screening of this highly successful movie which had created a social stir. @2015 gourparbati All Rights Reserved.